Buybubblefootball Today's post is not directly related to fashion but still doesn't lack on the fun factor. 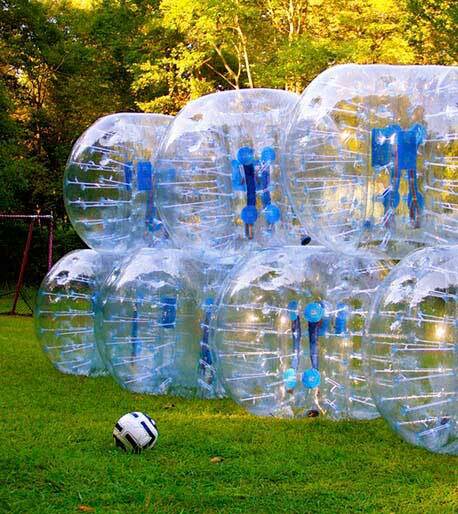 Its about a new sport called Bubble Football. 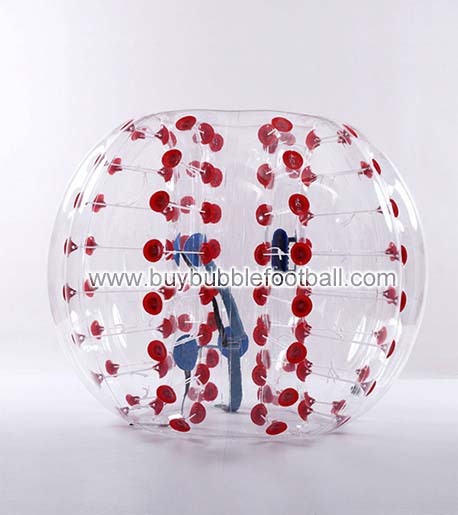 I was really intrigued when I saw a video of players playing bubblefootball. All this fun "& laugh doesn't mean you don't get exhausted while playing this game. You can get some serious workout in half an hour of playing this game. Now I am making some sense, ain't I? Workout as well as fun. That's something of everybody's interest . Ain't it? Not just that you can also do some serious advertising while playing this game by having your logo printed on the ball. For instance I can have " LETS DOLL UP!" printed on the bubble football.